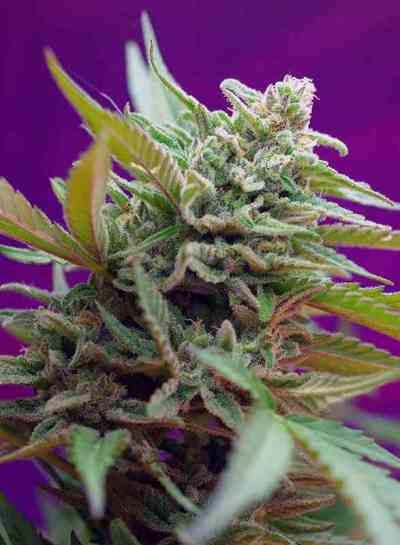 AKA Auto NYC Diesel: Created by selecting and crossing over several generations we tried to reproduce the classic NY Diesel variety in her feminized autoflowering version. The result is a stable cross between the classic New York Diesel and the great Lowryder #2, that was used in our breeding program for a long time. This project turned out to be a difficult task, since we wanted to reproduce the original grapefruit-pineapple aroma of the original predecessor. After almost 4 years we were satisfied enough with the outcome, a stabilized autofeminized NY Diesel, a pleasant, sticky and aromatic weed. The bouqet is a little more sour than the original but the overwhelming aromatic experience has been greatly reconstructed in this variety. Suited for indoor and outdoor and a must for all NY Diesel fans.